Now the Eau de Toilette version of Trussari Donna has arrived: fresher and more exciting than ever, it is a genuine evolution, in just five years, of a consolidated tradition. 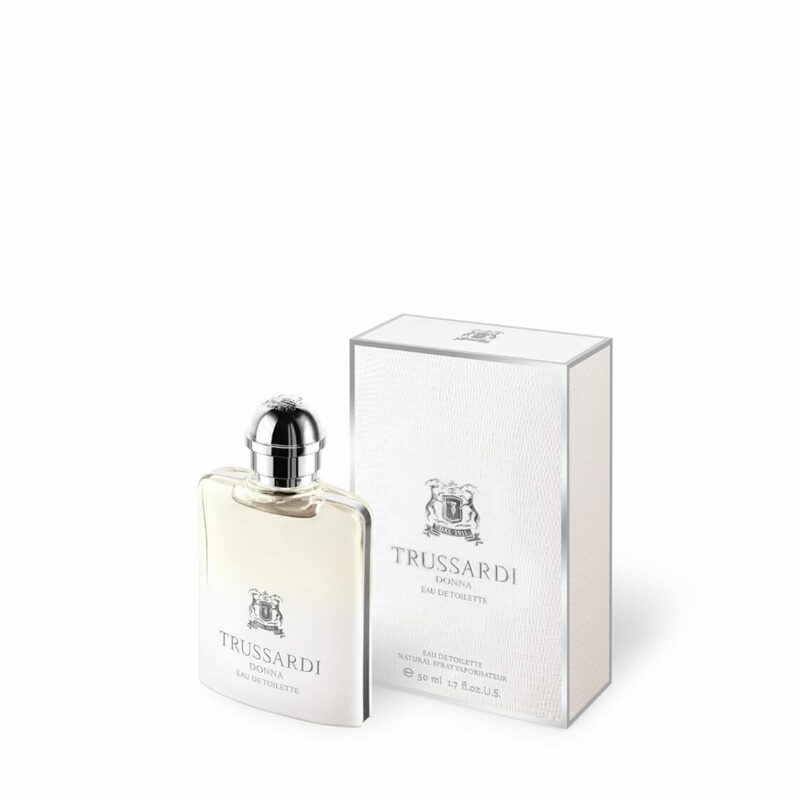 Trussardi is one of the few brands in the world that successfully combines dynamism and classicism, a continuous search for new absolutes and a lifestyle of effortless elegance. Its fragrances, fashion, design and food all possess the values of a brand born over a century ago under the banner of quality.